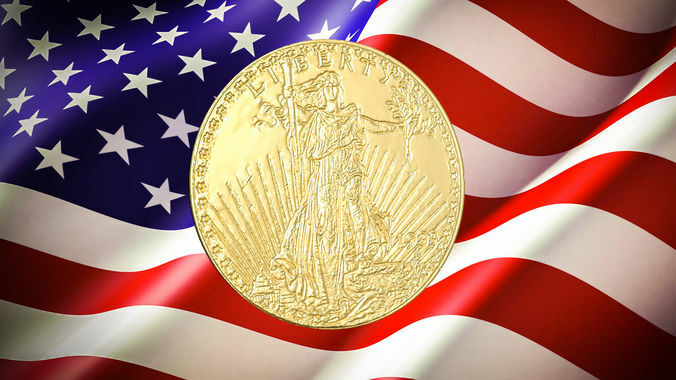 The 1933 double eagle is a United States 20-dollar gold coin. Although 445,500 specimens of this Saint-Gaudens double eagle were minted in 1933, none were ever officially circulated and all but two were ordered melted down. However, 20 more are known to have been rescued from melting by being stolen, and found their way into the hands of collectors. 19 of these were subsequently recovered by the Secret Service, who destroyed nine of them, making this one of the world's rarest coins. The two intentionally spared coins are in the U.S. National Numismatic Collection, one is in the hands of a private owner who paid US$7.59 million for it in 2002–the second-highest price paid at auction for a single U.S. coin–and ten others are held in Fort Knox.